1000 Springs Route is appropriate for smaller groups eager to discover still untouched Alpine nature. Try some pure mineral waters straight from the springs and even combine with some activities on the spot, like paragliding, archery or horseback riding. 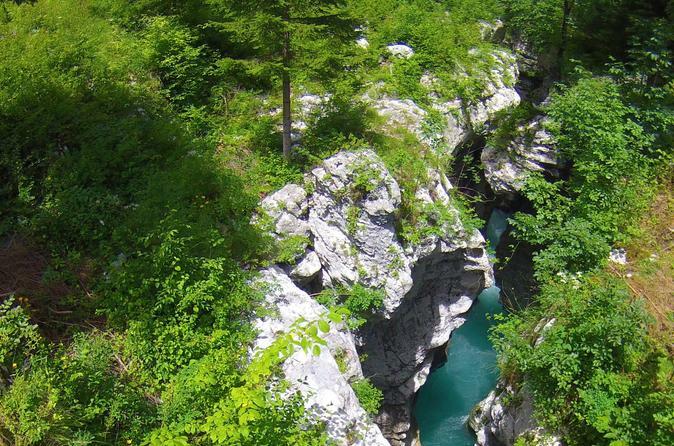 Slovenia is famous for its pristine and untouched nature and amazing canyoning trips. Canyons surrounding Bled offer one of the best outdoor experiences in the country. Canyoning in this part of Slovenia offers some of the most breath taking and thrilling experiences. 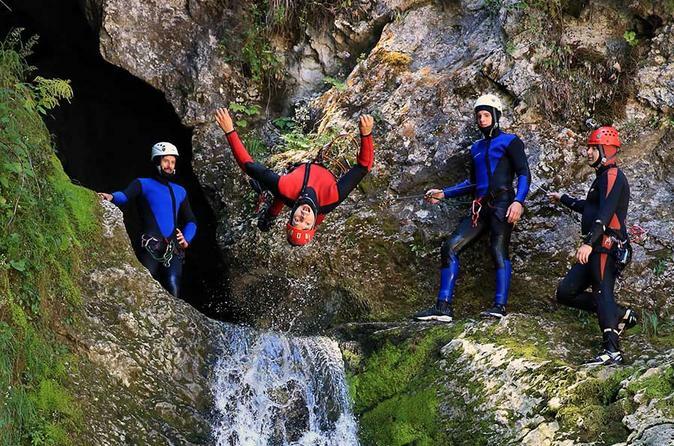 Canyoning in Bled is the perfect activity, for it merges many fun outdoor sports into one thrilling activity. 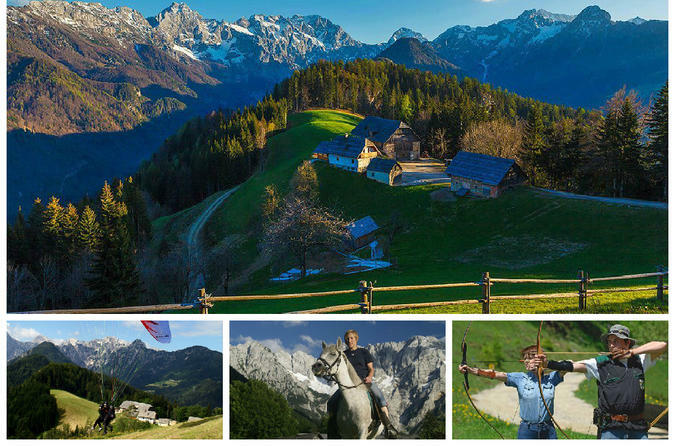 Add a touch of adventure to your holiday and discover Slovenia's pristine outdoors. Have you ever imagined how truffle hunting looks like? Haye you ever tried truffles? Or used it in a kitchen? 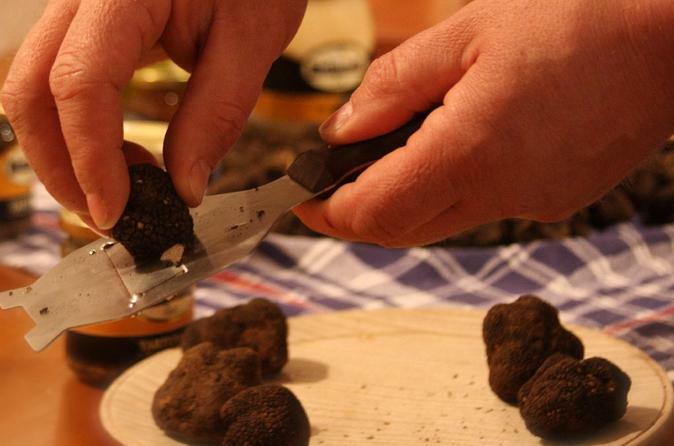 Well, if you haven't, then do not miss out this exciting and memorable experience on truffle day. The rivers in Slovenia are known to be very clean. Rivers in the Gorenjska region however have a special place in a thrill seeker’s heart. Apart from being amazingly pure, beautiful and virtually untouched in some places, they are also full of fast flowing waves, exciting rapids and unpredictable currents. Visit fantastic places by Slovenian Adriatic seaside including attractive towns of Piran, Portoroz and Koper boasts rolling hills of vineyards. 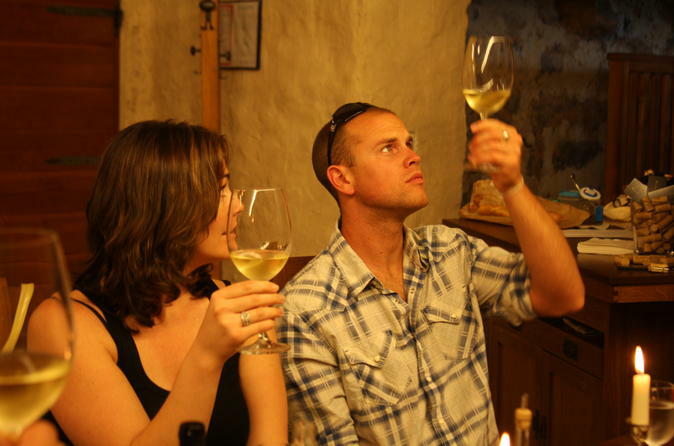 Join us on our enjoyable wine tasting tour through this submediterranean land. Are you in love with wine and food of Slovenia? 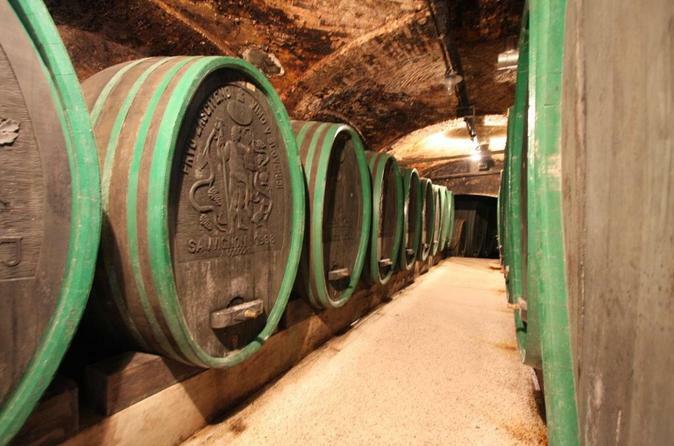 Slovenia is a home of some excellent wine varieties and rich and authentic food. 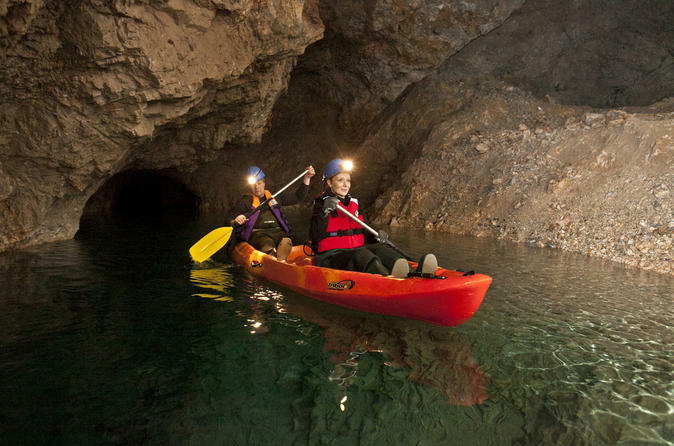 'Black Hole' underground mines Kayaking happens at a steady temperature of about 10 degrees Celsius (50 Fahrenheit) and in complete darkness, lit only with our headlights. The tour operates in any weather condition (remember it's being done underground, so nothing can spoil the adventure). The tour might change a bit in winter because of the snow. Dive in one of the rarest still very much untouched wildlife regions in Europe. 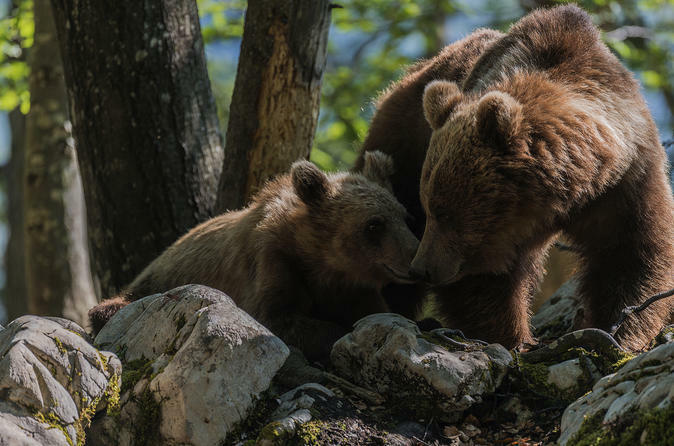 The brown bear is the king of the dense forests here and you will have a chance to take a peek into his natural habitat. 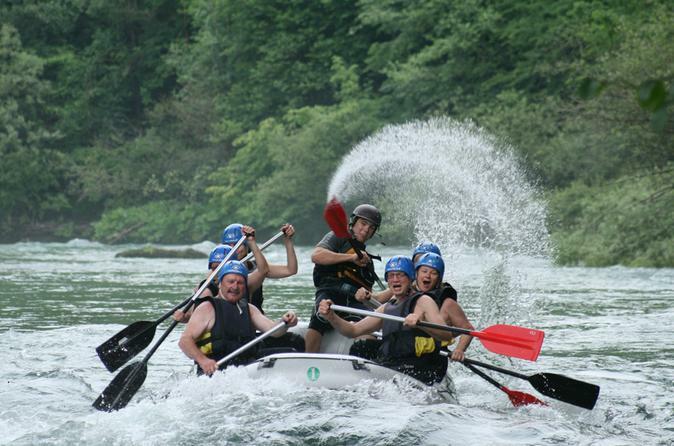 Experience Slovenia with an Emerald River Adventure. 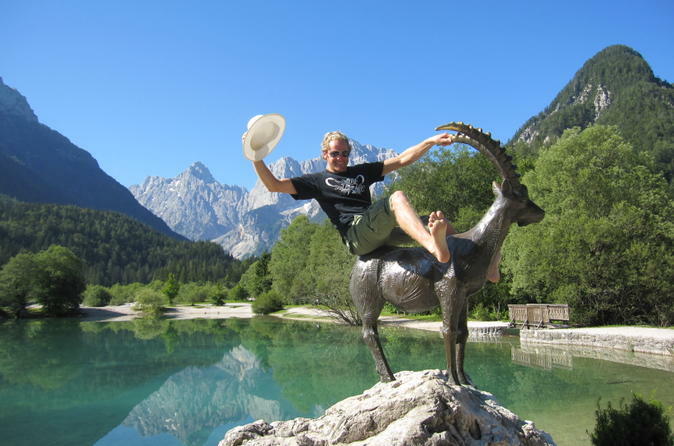 This great day out embarks on a journey to all the most beautiful places around Triglav National Park and Julian Alps. For the adventurous, join the white water rafting activity on the Soca river.